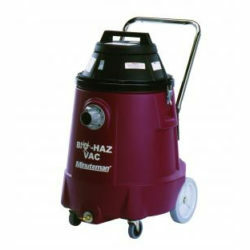 High powered commercial vacuums for use with dry or wet materials. 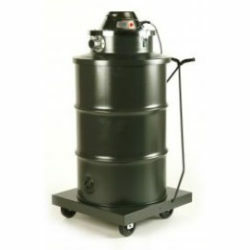 The 705 series features no moving parts to replace, lowered noise level, and optional HEPA filters. 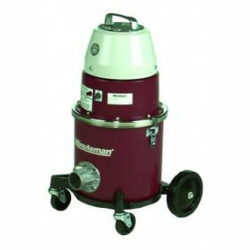 A vacuum system to control contaminants in air and on surfaces. 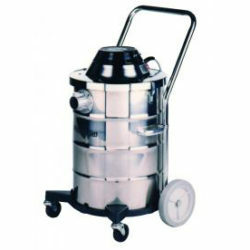 Supports proper housekeeping procedures and infection control plans. 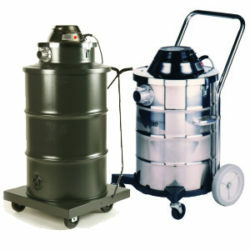 Collects and contains fungal, biological, lead, mold, asbestos, bacterial, or any other infectious material. 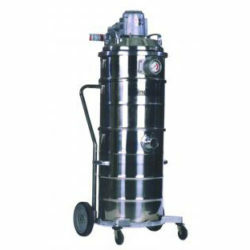 A critical filter vacuum system designed for the recovery of elemental mercury and mercury contaminated particulated and liquid materials. 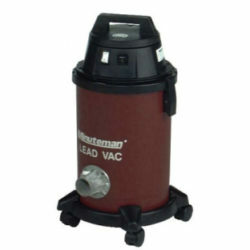 A small-sized HEPA-filtered vacuum ideal for remediation of mold, asbestos, and lead, as well as regular dust and pet dander. 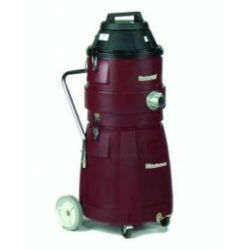 The X-250 is an industrial strength vacuum with twin electric motors and HEPA filter. 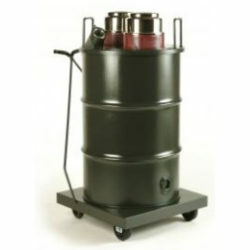 It accepts 1 1/2”, 2” or 3” hoses and its dolly, cart, and dump valve make it easy to move and empty. 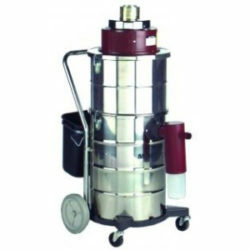 ULPA filtered vacuums for the safe recovery of asbestos, lead, mold, hexavalent chromium and other hazardous materials. 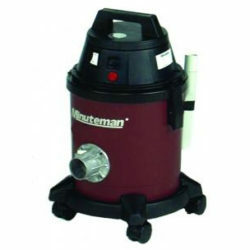 Available as a dry-only or wet/dry vacuum. 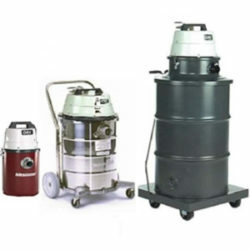 HEPA-filtered wet/dry vacuums with polyethylene, stainless steel, or painted tanks. Multiple options available.